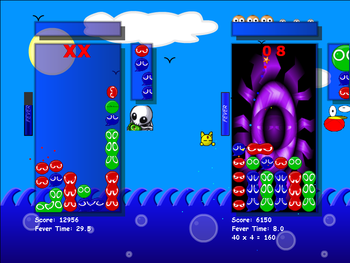 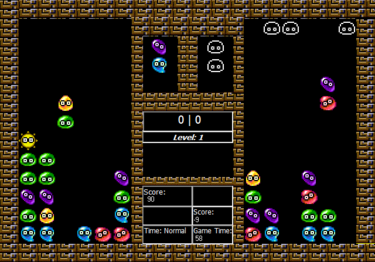 Screenshot of the first game. 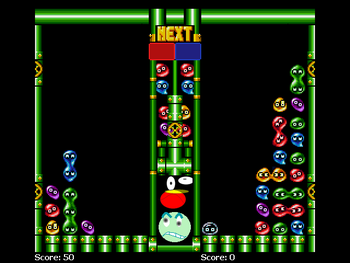 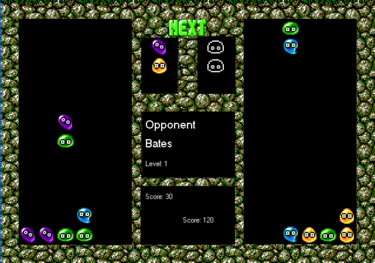 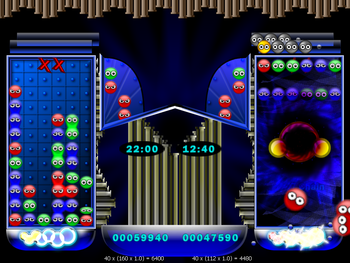 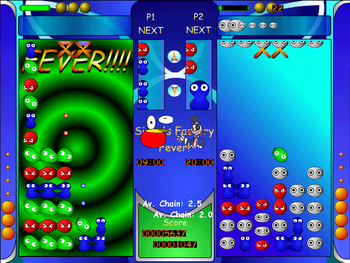 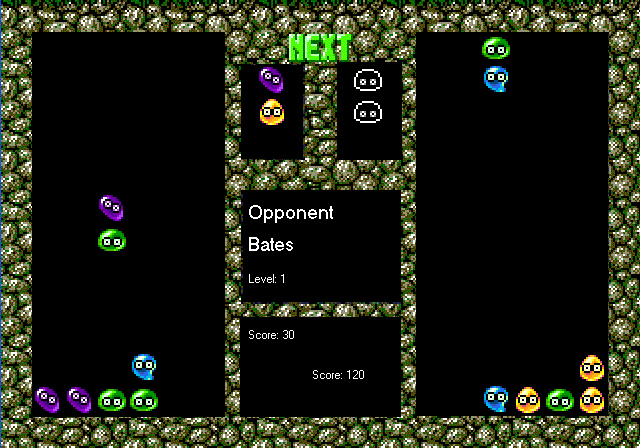 The Xerodox series (name coined by Puyo Nexus) was a series of games distributed trough the now offline website Xerodox.com. 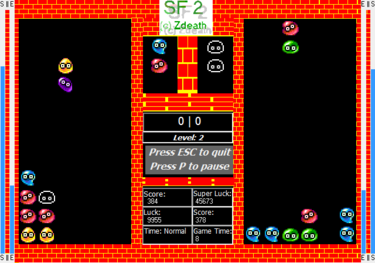 Unfortunately, the downloads for these game didn't get pick up by Wayback Machine. 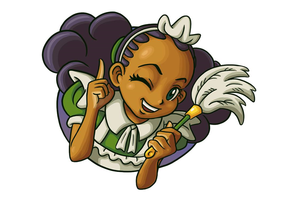 As of now, only part of the original Puyo Puyo Compendium source code and the complete Puyo Puyo Comnpendium 5.0 source code is in posession of Soph, the series' producer.